I'm not an obsessed bloggist – I post maybe 2 or 3 such posts a month, not counting my market news. I blog when the urge is overpowering. Happiness, anger, or some other intensive emotion. When I need to get it out. Today is such an occasion. 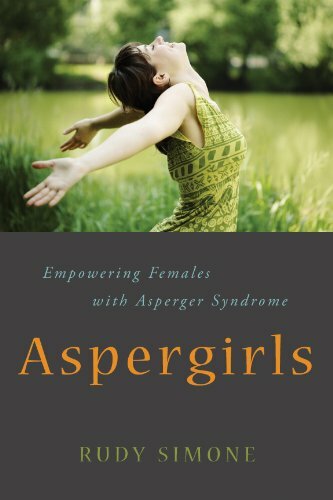 Being an autistic child's parent, I have a bit of a network with sites on autism and Asperger's Syndrome. A story caught my eye several days ago – a 9 year old non-verbal girl called Mykaela Lynch had gone missing. She and her family were holidaying in a northern Californian location where Mykaela was playing in the back yard under her younger brother's supervision. When she was hot she would strip naked, possibly wearing her child-nappy. The brother's supervision was interrupted by an incident with a bee and he rushed into the house to talk to his parents. It appears he left the gate open, and Mikaela – a 'runner' – slipped out of the yard, and her nappy was found in the street, not far away. A search began and several days later they found her body in a nearby watercourse. It appears that no suspicious circumstances surrounded her death. This is unbelievably tragic, but it hits me especially hard because I have a girl nearly the same age as Mikaela, albeit she is high-functioning. They both have the same smile, the same gappy teeth, the same innocence. I can't help but empathize. I can't help but weep. I noticed that some media commentators jumped quickly in, accusing the parents of negligence. This is harsh, working with fragmented information, and is overly-judgmental. As a parent of an autistic child, where vigilance is required constantly for years, if not decades, mistakes can happen. You don't want them to happen, but they do. Let's leave issues of negligence to the authorities, and instead provide sympathy for parents who no doubt loved their daughter as much as we love our own and are facing their worst nightmare. And that poor brother – I hope that those who are close to him make him understand that it wasn't his fault. At all. I posted a few linked images to show a happy Mikaela. I hope this doesn't intrude too much on her family's need for privacy. I just want to convey my sincerest condolences. 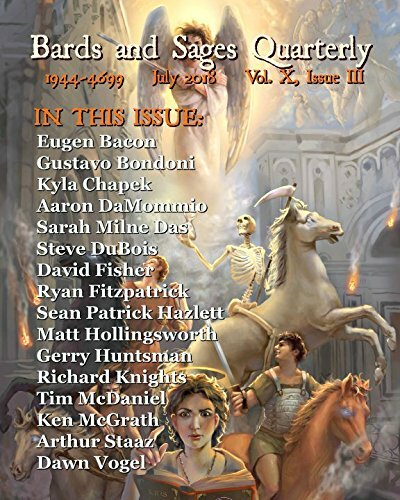 I have my science fiction short story, Special, now available in Flying Island Press' Autism Benefit mixed genre anthology, Pieces of Eight: Autism Awareness. 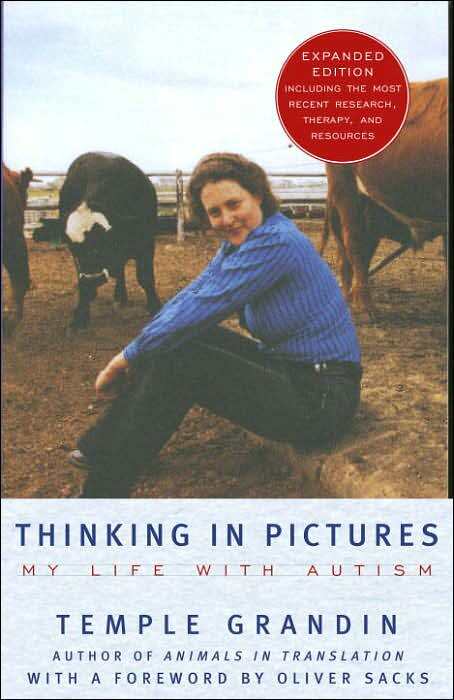 This is important to me, as my daughter has autism and I wanted to contribute to this worthwhile book. It is currently available in various e-formats, and I believe it will come out soon in voice. Please buy this to help society better understand our cousins who are different, but nevertheless Special. It can be purchased at Flying Island Press.